Finding quality literature that is filled with enough fun, adventure, imagination, suspense and magic for my kids can be challenging. 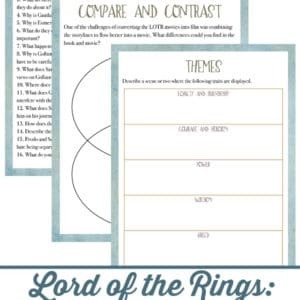 The Lord of the Rings series delivers it all! 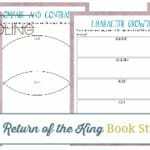 The Two Towers is the second book in J.R.R. 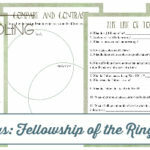 Tolkien’s classic series, The Lord of the Rings. The Two Towers continues the story of Frodo’s journey to destroy the One Ring and stop the enemy once and for all. This book takes many unexpected turns from unexpected allies to living trees. This book is sure to keep you on your toes as you journey with friends such as Sam, Aragorn, and Legolas to stop evil from spreading over the world of Middle Earth. 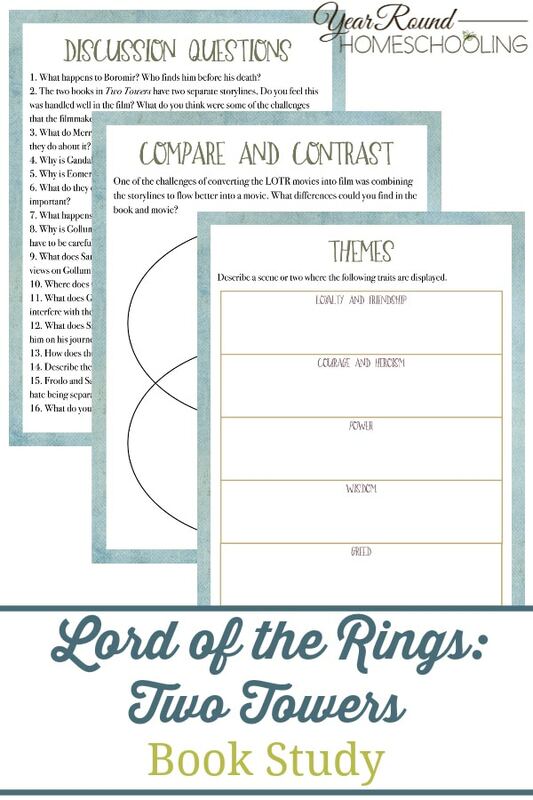 Adding this Two Towers Book Study to your middle and high schoolers homeschooling will be fun and educational! 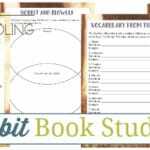 Inside you’ll find discussion questions, essay topics, compare and contrast and more! 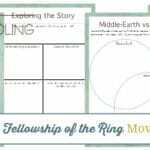 Before your kids complete this Two Towers Book Study Study, I encourage you to have them read and complete the The Hobbit Book and Movie Study and the Fellowship of the Ring Book and Movie Study first.